*All shipping prices displayed are for the lower 48 states only. We do not sell internationally. © 2019 FSAstore.com. All rights reserved. Welcome to FSA Store Optical! Learn more. FSA Store Optical features a different account and checkout than our main site. But don't worry, it's the same 100% eligible shopping experience, with your FSA card or traditional payment option! Visit FSAstore.com for a full selection of FSA-eligible items. FSAstore.com has a separate checkout. 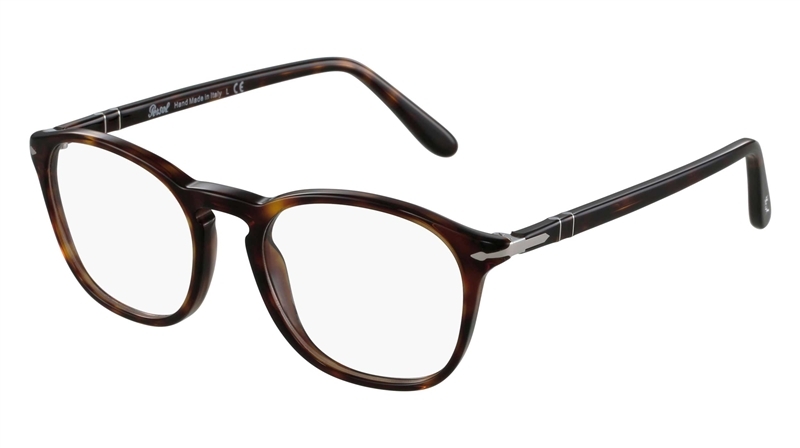 You’ll be retro and stylish with this full rim frame from Persol. 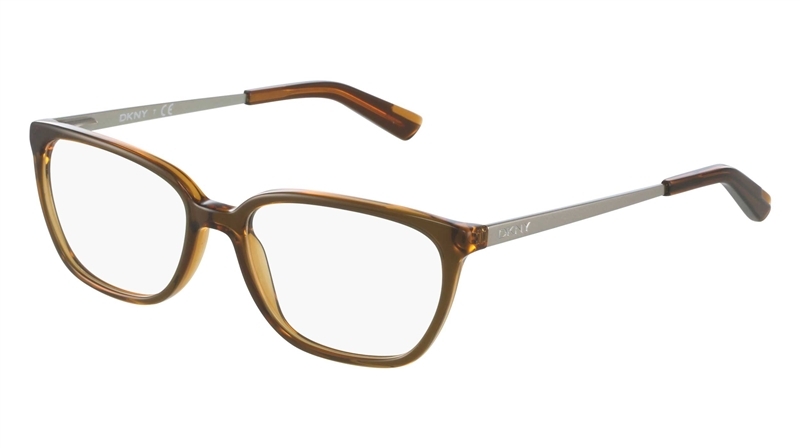 Accentuate your eyes with this key-hole bridge, square frame. 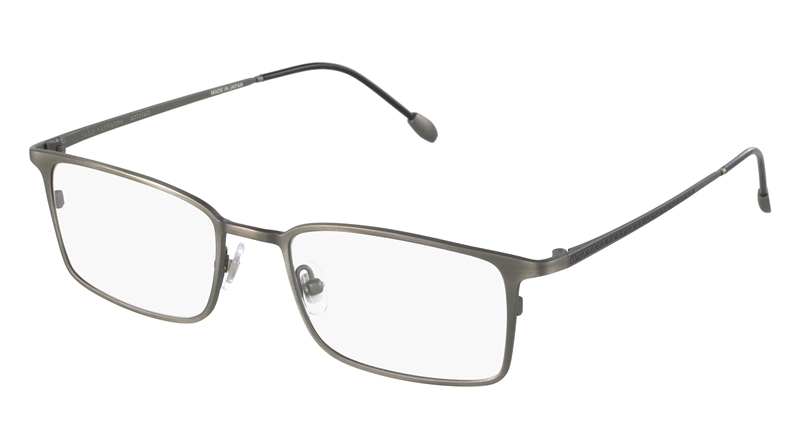 Varvatos offers glasses that are both sophisticated and classy with a touch of rock-n-roll. 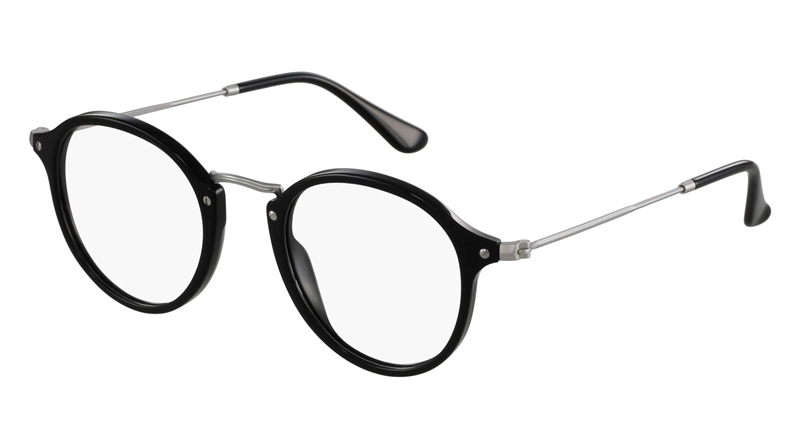 This round frame by Ray-Ban is made from acetate and metal. 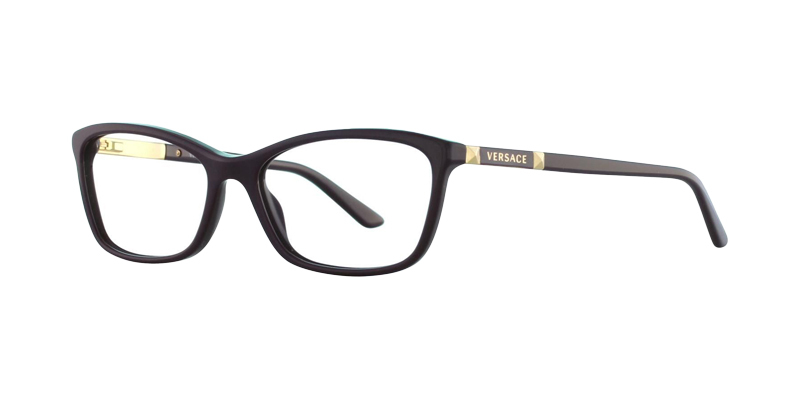 Versace designs bring you glamour and sophistication to your everyday look. 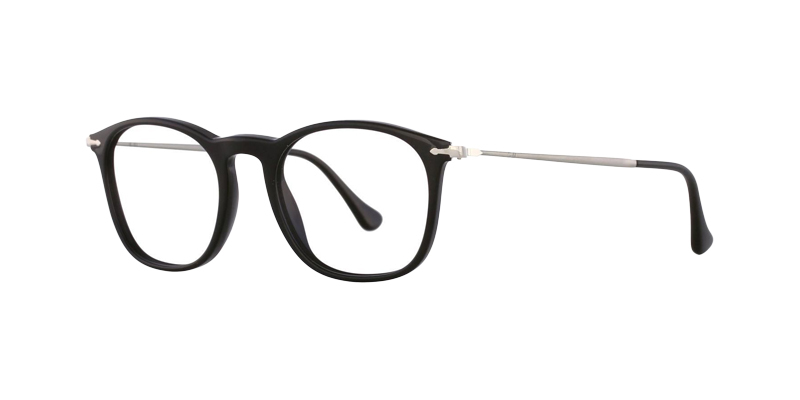 DKNY brings a fashionable sporty look with this frame. Your personal information and payment details are highly secured and encrypted.